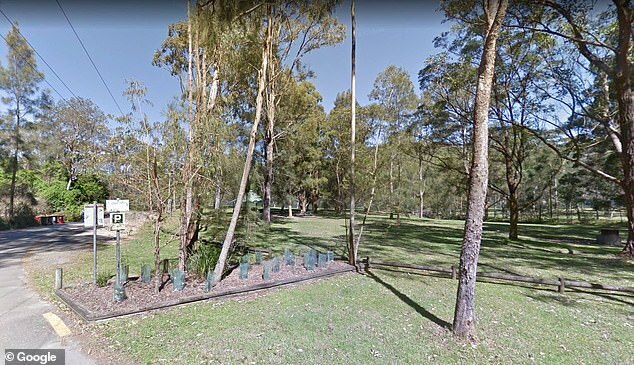 A Queensland man has been charged with assaulting a park ranger after he was caught flying a drone in a restricted Sydney park. 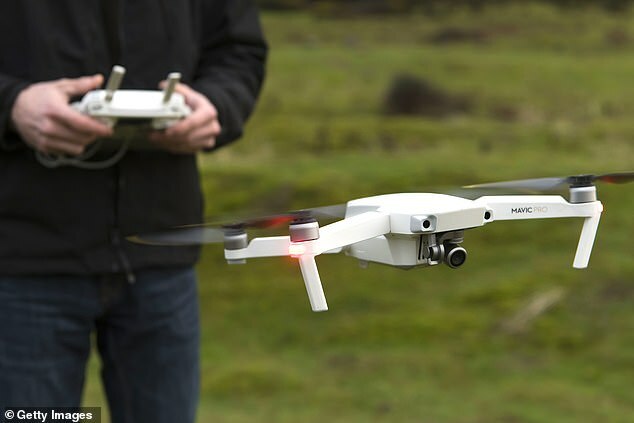 The 24-year-old man was flying his drone at Davidson Park on the northern seashores on Sunday when he was approached by one other man. The 64-year-old witness informed him drones aren’t allowed within the park, however the accused ignored his warnings. When the older man warned him the offense carried a $300 fantastic, the accused allegedly mentioned he had loads of cash and ‘did not care in regards to the guidelines’, The Day by day Telegraph reported. When the park ranger arrived minutes later, the altercation allegedly grew to become bodily. The 24-year-old allegedly grew to become aggressive towards the ranger, who requested the accused for his identify and tackle. The younger man refused and tried to go away the park, however when he obtained into his white Volkswagen Golf the ranger stood behind the automotive to get a photograph of his quantity plate. The accused then allegedly reversed his automotive into the ranger, earlier than climbing out of the door and attempting to take his telephone away. Witnesses to the alleged assault ran to the ranger’s help and the accused fled in his automotive, beeping his horn as he did so. The person has since been charged with assault and can seem in courtroom at a date but to be launched. Sorry we aren’t presently accepting feedback on this text.